What would I do without Daniela’s instagram? 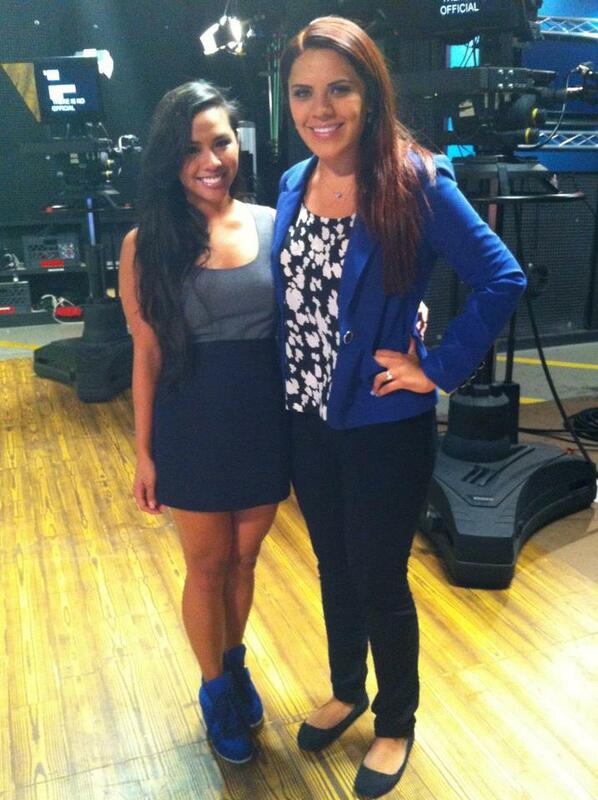 Anchored on Chapman News today with my fave co-anchor and friend, Daniela Pardo! 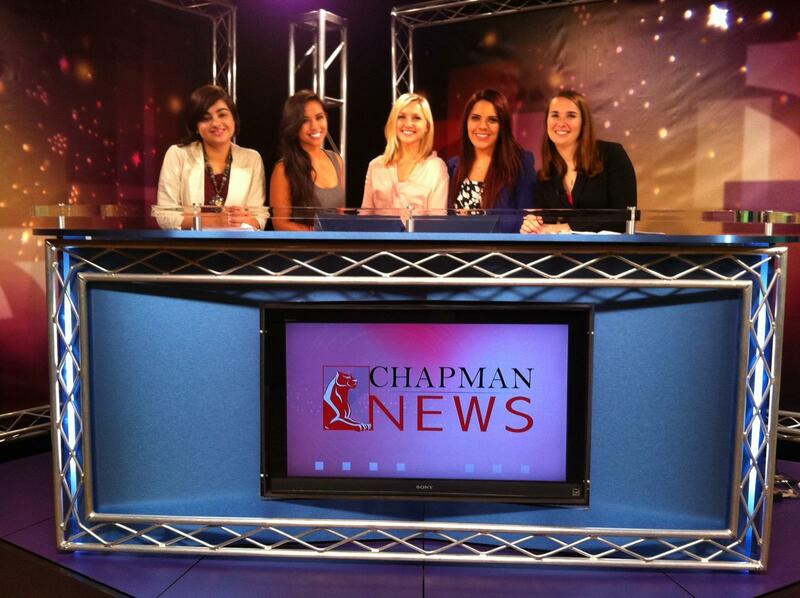 You can check out the show live, Fridays at noon on U-verse Channel 99 or posted on the Chapman News Youtube. 29 Sep	This entry was published on September 29, 2012 at 1:18 am. 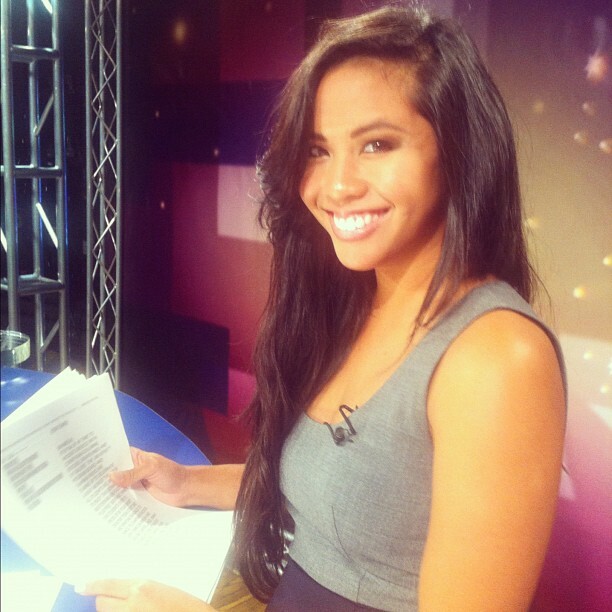 It’s filed under Azia and tagged anchor, Azia Celestino, Chapman News, Chapman University, Daniela Pardo, friends, instagram. Bookmark the permalink. Follow any comments here with the RSS feed for this post.